Last week, we did a roundup of the most talked about topics and trending conversations. Filipinos lit up Twitter with conversations on #CitizenJake, NBA, Bagani, and OPM for the past week. What did Pinoy netizens talked about this week, you ask? 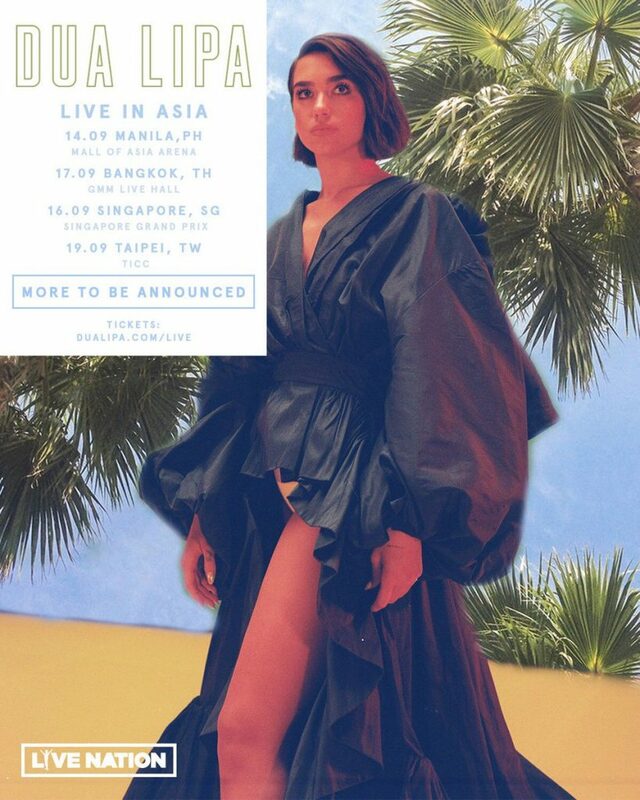 Dua Lipa (@DUALIPA), the singer behind the hits “New Rules,” “IDGAF,” and “One Kiss,” will be back in Manila this September for her first solo concert. Tickets will go on sale as early as June 18 so be sure to grab yours before they run out! The Philippine Senate (@senatePH) is moving to a new home! Senate accounts Committee Chairman Panfilo Lacson announced that AECOM emerged as the chosen firm to design the new building. Senate and the Bases Conversion and Development Authority (BCDA) awarded AECOM the project out of 5 shortlisted design firms. Senator Win Gatchalian (@WinGatchalian74) was quick to share the approved design on Twitter, which received mixed reactions from users. 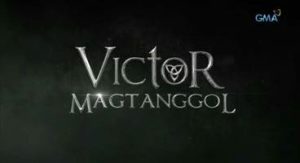 Alden Richards (@aldenrichards02)’s fans can hardly wait for the Pambansang Bae’s primetime comeback with drama fantasy series, Victor Magtanggol. The title instantly sparked interest and climbed up to the trends with 19.2K Tweets, upon announcement. The show is set to air in July this year, on GMA Telebabad. Apart from the many extravagant birthday parties different fan clubs threw for Maine Mendoza (@mainedcm), their best gift was reserved for last. #DearestMaine, a collection of letters, poems, and artworks, was her fans’ way of celebrating their idol. The Twitterverse is at it again with a brand new debate. Joining the global conversation of “unpopular opinions“, Pinoys gave their own take with their witty and funny editions. Parody account not zenaida seva (@scorsaguin) initiated a conversation on people’s unpopular opinion on local showbiz, filling up thousands of entries and became more popular by every Tweet. UNPOPULAR OPINION : Ministop Fried Chicken is better than Jollibee Chickenjoy. ? Keep update of the latest trends and conversations! Visit our blog or like us on Facebook or follow us on Twitter.